Revealed Recordings Demo Submission, Contacts, A&R, Links & More. 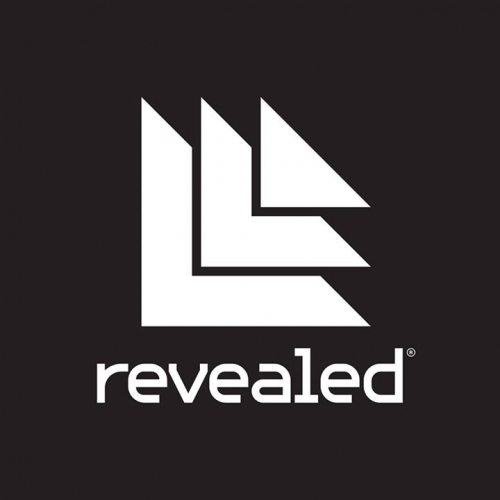 Dutch DJ/producer Hardwell presented his very own imprint Revealed Recordings in 2010. The young house sensation revealed a fresh and open-minded label. Next to Hardwell’s own tracks and collaborations, Revealed Recordings will also release tracks that fit the versatile sound of the label, whether that be progressive -, tech - or electro house influenced. Within a short period the label has build up a distinct label profile in todays Dance scene with a unique sound, a Revealed sound!